Nokia 10 Max 2019: AMAZING 12GB RAM, Snapdragon 855, 42MP cameras! Say hello to the Nokia 10 Max 2019 beast, an amazing upcoming smartphone from HMD Global with fantastic specs like 12GB RAM, 512GB ROM and 42MP PureView Carl Zeiss camera today! Today, let’s us introduce you to the new Nokia 10 Max with bezel-less design and the impressive specs. In details, this Nokia beast packs a large 6.4-inch Super AMOLED display with a resolution of 2840 x 2560 pixels. On the other hand, in terms of the hardware department, the Nokia device is going to take power from the newest Qualcomm Snapdragon 855 chipset as the processor, paired with extensive storage options of 10/12GB RAM! On the other hand, its internal storage comes in two variants: 256GB/ 512GB. However, there is no MicroSD card. 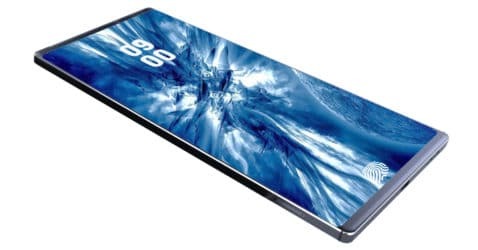 Besides, the upcoming Nokia 10 Max 2019 beast can equip the new under-display fingerprint scanner, alongside the new Face Unlock like many other current flagships. On the other hand, this Nokia handset is going to come running on Android 9.0 Pie version. Now, let’s move on to the photography system! Firstly, Nokia 10 Max 2019 camera can pack a five-lens system, starting with an impressive 42MP PureView Primary sensor with an aperture of f/1.7. Meanwhile, on the front, it also features a single 25MP selfie shooter with an aperture of f/2.4. How about the battery capacity? 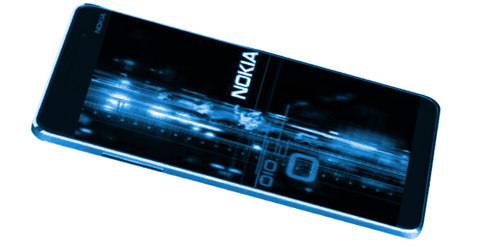 In details, the Nokia phone can carry a massive non-removable 6500mAh power box, along with dash charge technology. Regarding the color options, the new Nokia device is going to be available in three colors: Black, Silver, and Blue. Let’s take a look at the availability of this device. We expect HMD Global to unveil more details about this beast. Regarding the cost, the Nokia 10 Max 2019 price starts around $900, which is rough to RS. 63, 419. Are you looking forward to this handset’s arrival? Drop a comment to let us know!